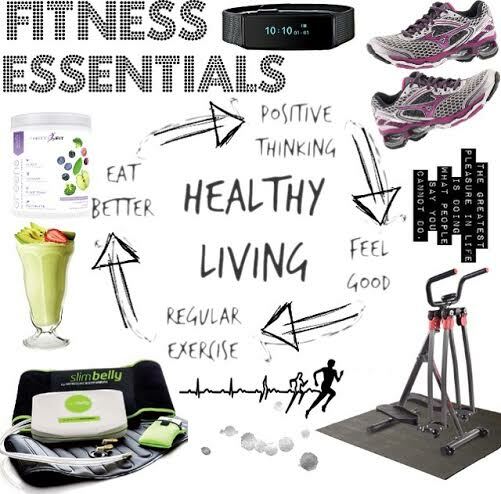 Sticking to a consistent fitness routine can feel impossible at times, but it doesn’t have to! Set realistic goals and accept that results don’t happen over night. All it takes is 30 minutes a day. Wake up a little earlier, stay up a little later, regardless of how you choose to fit it into your schedule, make the time to exercise! No matter how hard it may be, embrace your fitness journey and enjoy the ride along the way. 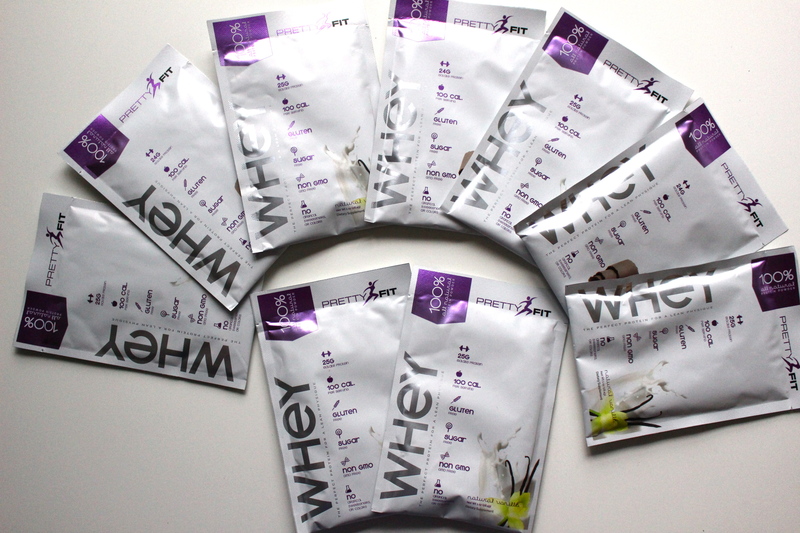 If joining a gym isn’t for you, bring the gym to you. Invest in your favorite equipment to use in your own home when it’s convenient for you. By doing so, there are no excuses not to get your daily exercise time in! 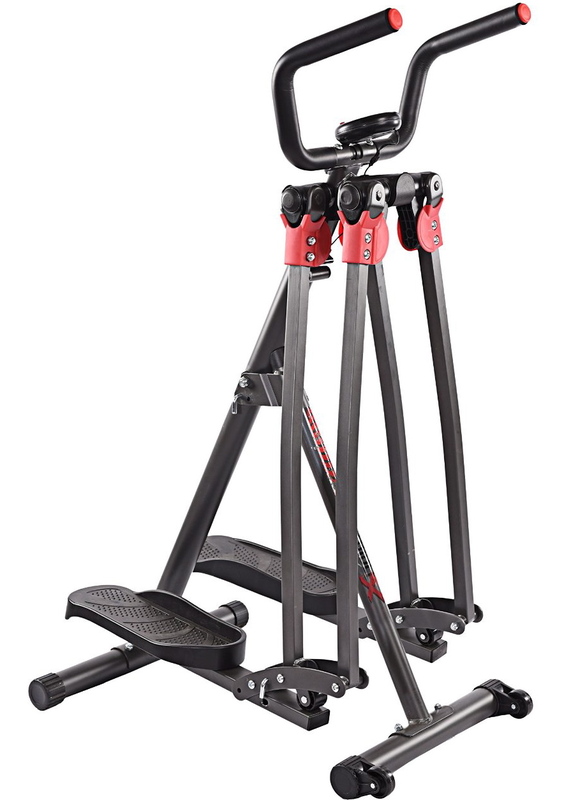 My top choice: the Brenda Dygraf SlimStrider 360 X. It’s a really fun way to build leg strength and flexibility and burn calories while doing so with 360 degree movement. It also comes with a DVD of 3 high-energy workouts. I love following a structured program while exercising, it seems to help me stay focused and keep pushing through. This is a great machine for tightening & toning abs, hips and thighs. It’s completely silent so if you’re a mom – like me, you can still manage to get in some quiet workout time while your kids are napping! And of course, the best part about it – you can see the results and feel the difference without feeling like your pushing yourself beyond your current limits. Coming from someone who has to push themselves to exercise and get going, I truly enjoy using this. Like many others, my problem area is definitely my stomach. Not that physical appearance is the point of exercising but summer is right around the corner and I want to look and feel confident in my bathing suit. 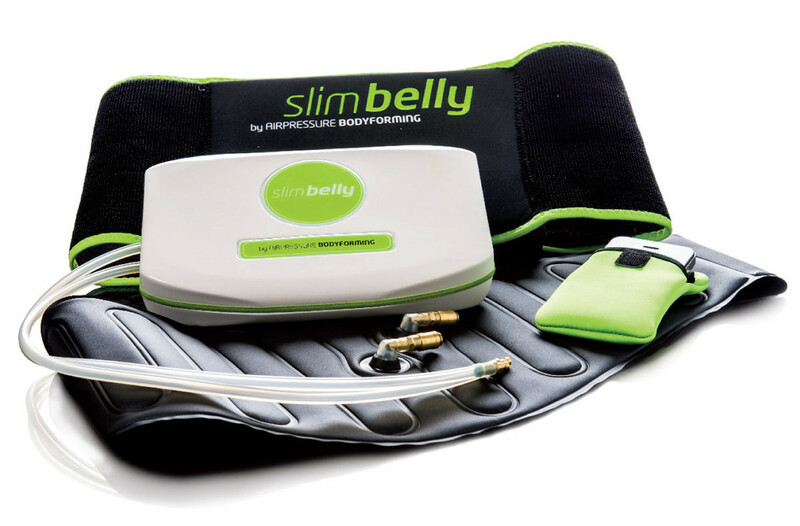 So I did a little research which led me to the Slim Belly System. Of course, this isn’t a miracle device and won’t work unless you do. 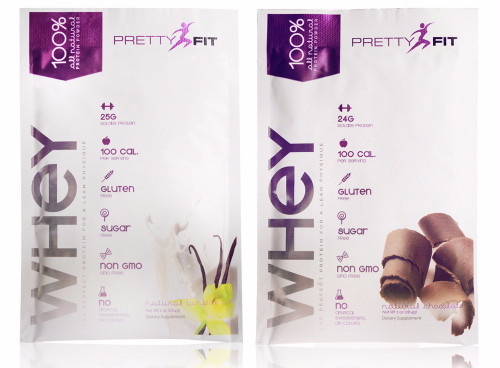 I like to use this in addition to exercising & eating healthy to target my midsection area. I was super skeptical about this but wanted to see results quicker so I figured it was worth a shot. How it works: it gently massages stomach fat during cardio exercise which increases circulation and makes it available as a source of energy. It’s recommended to use 3 times per week for at least 30 minutes each time. I’ll be completely honest, I didn’t measure my waist (like suggested), I didn’t use this consistently and I wasn’t sure if I even liked this my first few uses. It’s kind of loud & bulky and makes my stomach sweat like crazy, but the results are apparent when comparing them to using this during exercise vs not. I went to my first ever hot yoga class a few months ago and sweated the most I have in years and felt completely amazing afterwards. That may sound totally crazy but if you practice yoga you know exactly what I mean. Though I haven’t made it back since, I still like to add yoga into my routine even if it’s only for an hour a week at home. To deepen each yoga experience I use the YogiWheel to stretch in ways I didn’t know were possible, align my spine, relax my muscles and open my back and shoulders. 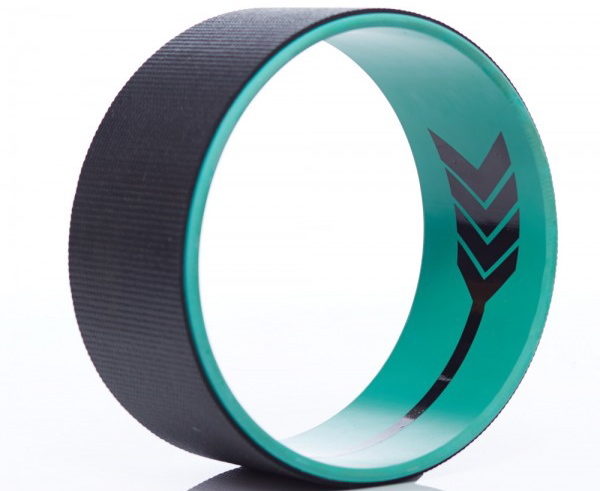 One of the biggest trends in fitness are wristbands that track your daily steps, distance and calories burned. 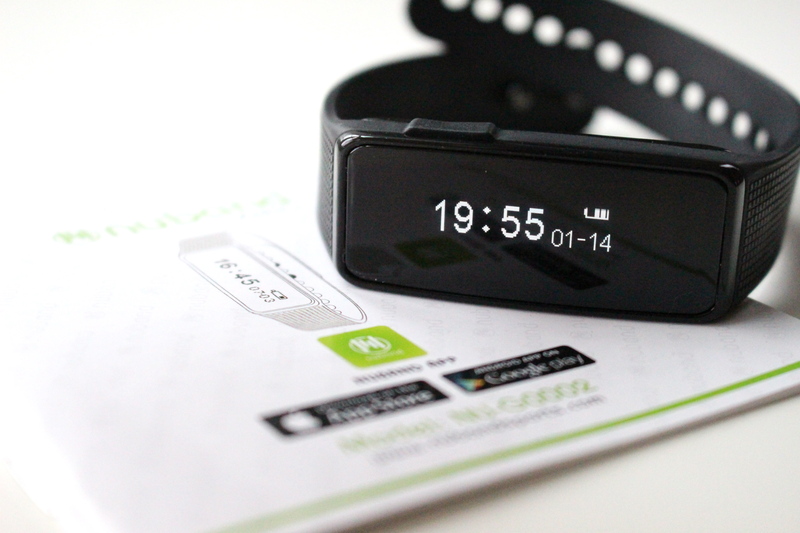 The Nuband Activ+ is one of the more affordable options on the market and helps you become more mindful of your daily activity and can even be used as an alarm to remind you to stay active. Stay motivated while staying comfortable. 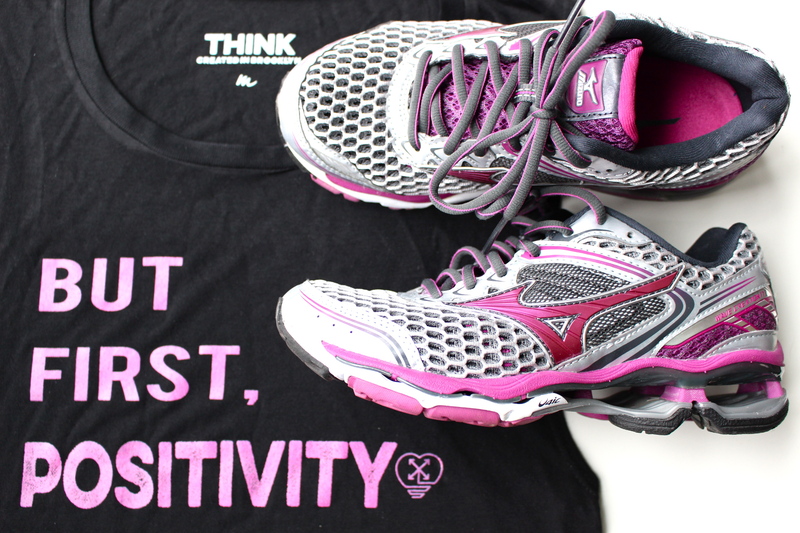 I love wearing inspirational tanks like the But, First POSITIVITY tank from one of my favorite clothing lines Think Allways. All of their clothing stands as a continual reminder that you can achieve anything you set your mind to. 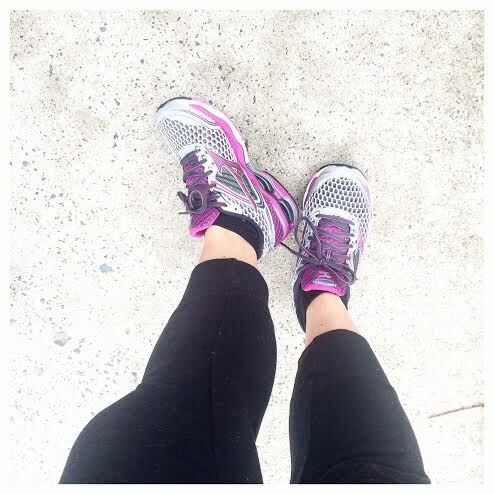 I pair all of my fitness outfits with the Mizuno Wave Creation 17 sneakers. The breathable mesh, stress-minimizing dynamotion fit and infinity wave heel give you extra support during even the most intense of exercises. Because exercise is only a portion of your weight loss journey, changing your diet will make an even bigger impact. Along with eating smaller portions, I’ve added smoothies to my diet and love starting my mornings with one for the nutritional value and sustainable energy that lasts hours. 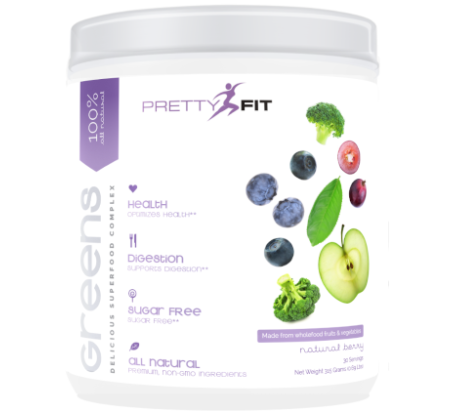 I add a scoop of the PrettyFit Greens to mine for the added vitamins and anti-oxidants. It also includes herbs and detoxifiers to fight fatigue and improve your body’s resistance to stress.. and it tastes good! 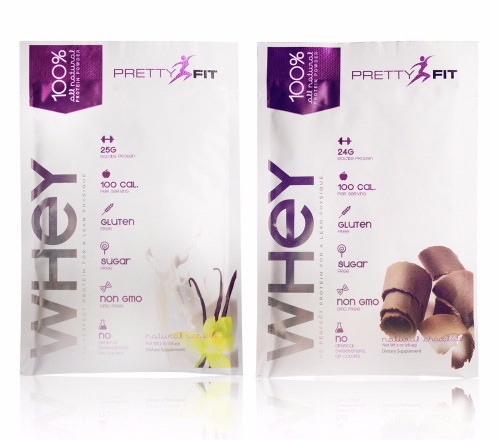 Their all-natural whey protein isolate is 100% pure and cold processed. 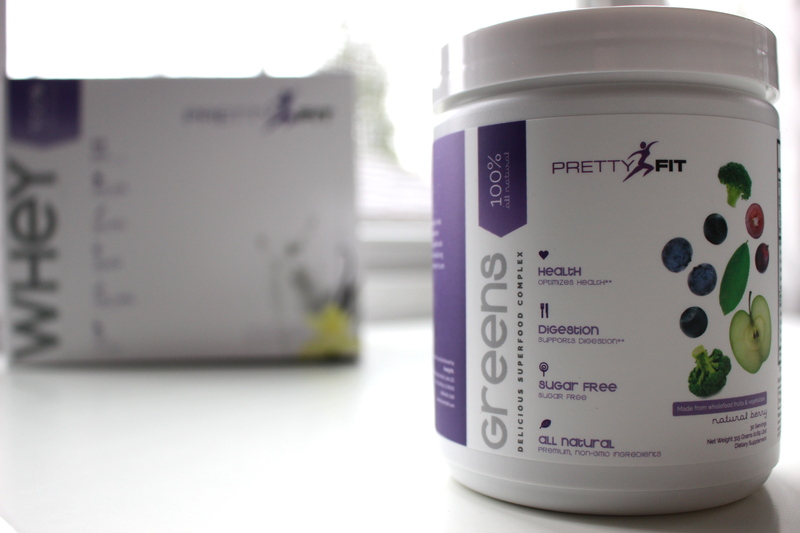 I add this to pancakes, smoothies and oatmeal for a balanced healthy diet! I hope these ideas motivate you to get moving and find a consistent routine that works best for you even if it doesn’t include a gym membership!